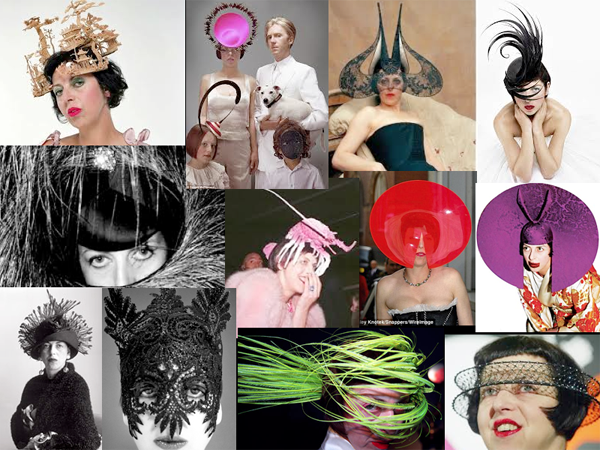 Home » Posts Tagged "Philip Treacy"
Isabella Blow and her eccentric hats. By Philip Treacy. Isabella “Issie” Blow was the Lady Gaga of her day. She was the muse of Fashion Designer Icon Alexander McQueen. And of the Hat Designer Icon Phillip Treacy, whose mind-blowing amazing hats she wears here. She was Style Editor for Vogue, The London Sunday Times, Fashion Director of Tatler and was no beauty, but she was totally divine. A suicide in 2008, she will come alive again in a movie about her and McQueen, now being developed by Maven Pictures, according to Variety. See Isabella Blow with Alexander McQueen blog below.